Chelly joined Tax Help in 2009 and works primarily with our payroll and bookkeeping clients. 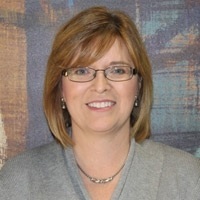 Chelly moved to Omaha from South Dakota in 1987 after graduating from Northern State University with a major in accounting / finance. She worked 9 years in a private corporation tax department before staying home with her three children.